Ever since releasing Bonsai Album on the iOS App Store in late 2011, I’ve had requests for an Android version. 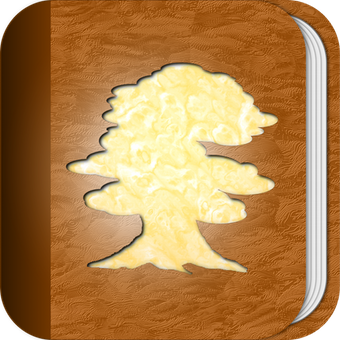 Bonsai Album is my bonsai tree collection tracking database app, currently available for iOS, Mac, and PC. With Bonsai Album you can keep track of your trees, pots, notes and more, with multiple photos and reporting functionality. I keep revisiting the possibility of an Android version, but from previous investigations it seemed like it would be a painful and costly exercise. My response has always been that I have no plans for an Android version. Well, today I’m eating my words and announcing Bonsai Album for Android! What changed? Well, among other things the development tools and Google Play have improved greatly over the past few years. Google has also recently changed how they handle sales taxes and VAT for developers. A couple of the big ‘pain points’ have now been addressed. There’s still the hassle of attempting to provide support for thousands of different Android devices, many of which are running old and outdated software. To counter that, I plan to support only more recent versions of Android (probably 4.x or higher) and make use of the available Android emulation tools. Since I’m starting development from scratch, I anticipate a steep learning curve and many hurdles along the way. I don’t yet have a good idea of an expected launch date. If you’re interested in learning more about Bonsai Album for Android as development progresses, visit the Bonsai Album Facebook page or sign up below to be notified via email closer to app launch.